If you’re a fan of two wheels on terra firma, a flying car might not scratch your particular itch. But don’t worry; your perfect personal flier is now is ready. 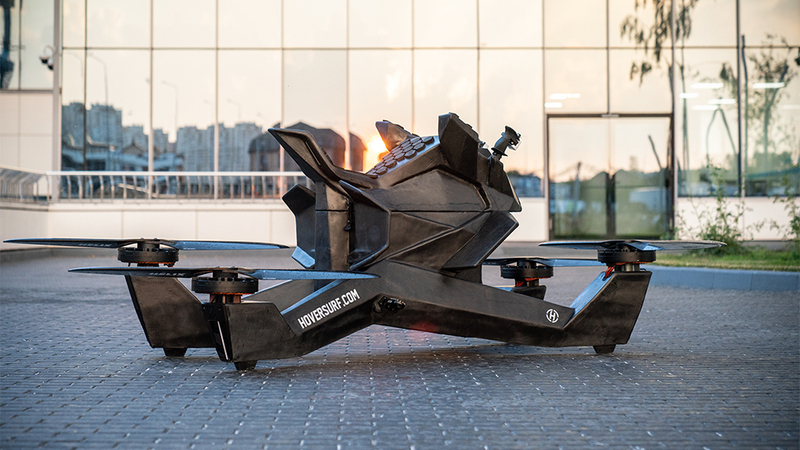 HoverSurf, a start-up tech company based in San Jose, California, has designed a flying machine called the Hoverbike that looks like the love child of a drone and an ATV—and they are taking deposits now. For US$10,000 down, the company estimates delivery within six months. The full cost? US$150,000. The company is able to move so quickly because it has bypassed the notoriously convoluted and difficult aircraft certification process required by the USA's Federal Aviation Administration. They’ve done it by meeting the parameters to qualify as an Ultralight (which the Opener BlackFly also hopes to fall under), under an FAA rule established in 1982. The Ultralight rule, known as Part 103, decrees that a small aircraft that can carry only one person, is intended only for recreation, weighs less than 115kg, and flies no faster than 101 kph, doesn’t have to be inspected and approved by the FAA. 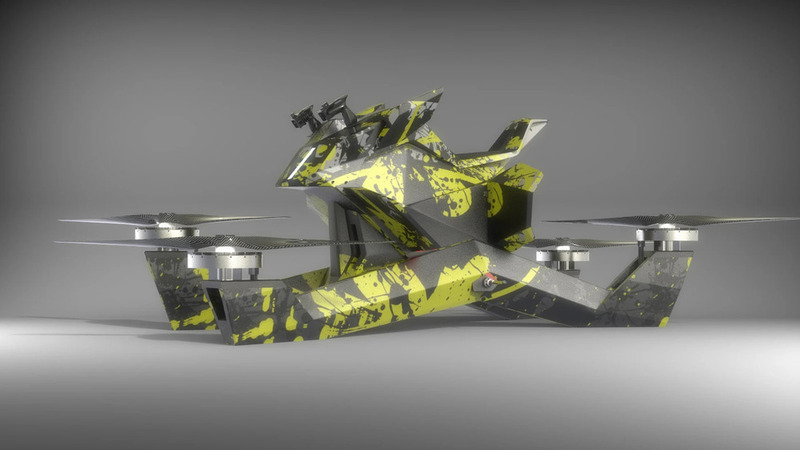 HoverSurf designed its bike to meet those parameters, the FAA has verified that it does indeed do so, and the company is now taking orders. No pilot’s certificate or medical exam is needed. HoverSurf says its electric-powered Ultralight will fly at more than 40 mph, and has a range of up to 20 kilometres. A carbon-fiber frame supports four propellers. The pilot is assisted by a flight computer that helps provide stability during takeoff and landing. Two leather-covered joysticks control the aircraft. Flights can last up to 25 minutes—then it takes about two and a half hours to recharge the batteries.